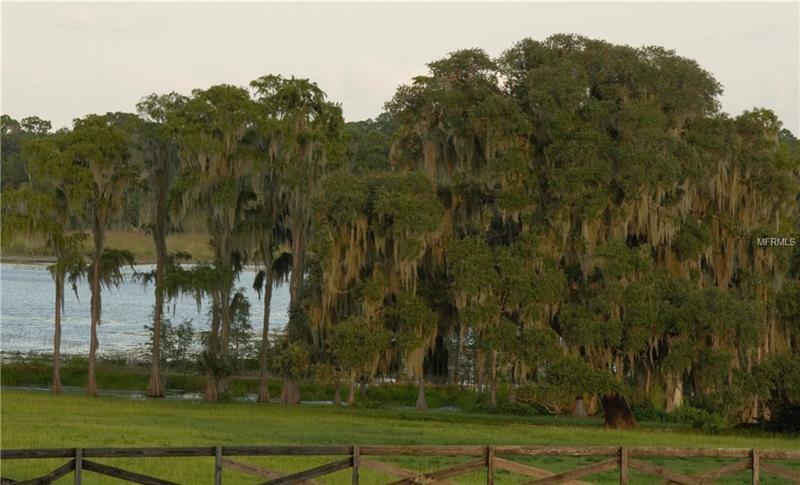 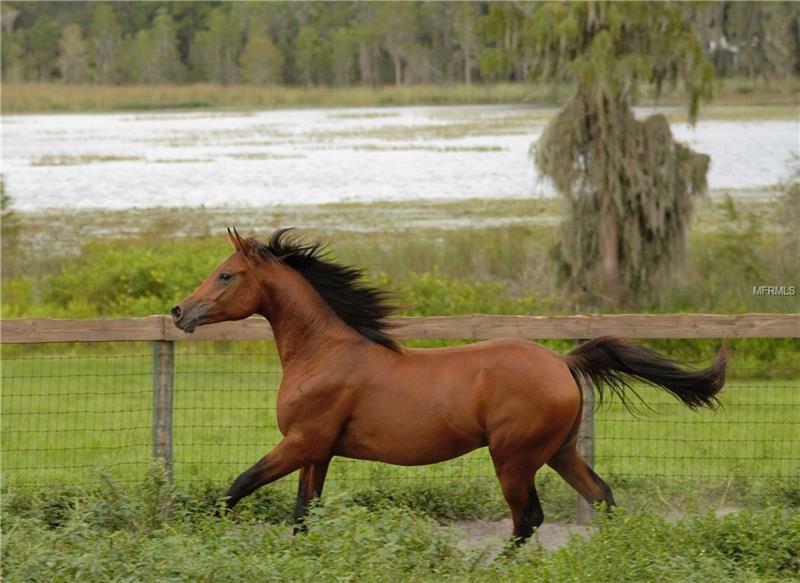 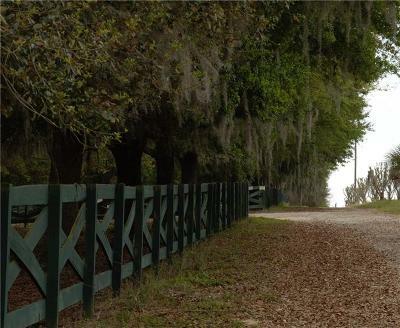 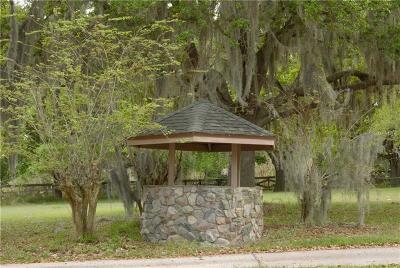 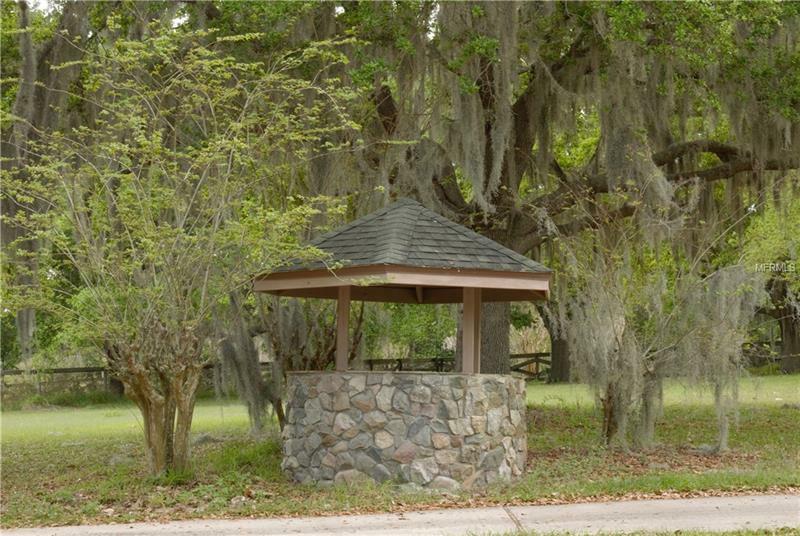 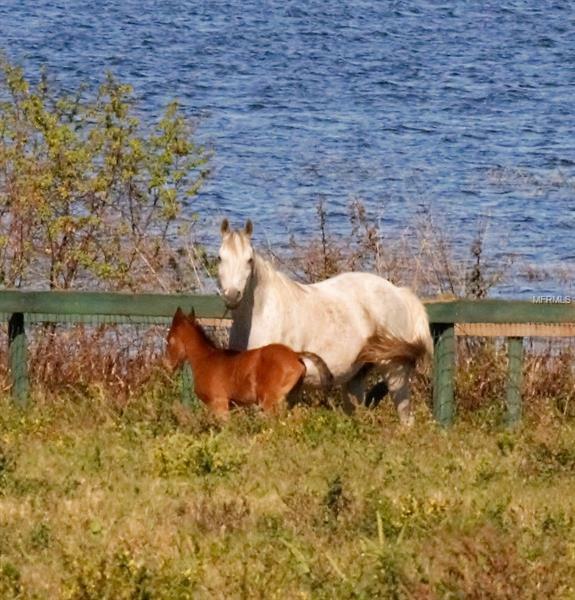 79 Acre horse farm in Lake County Florida! 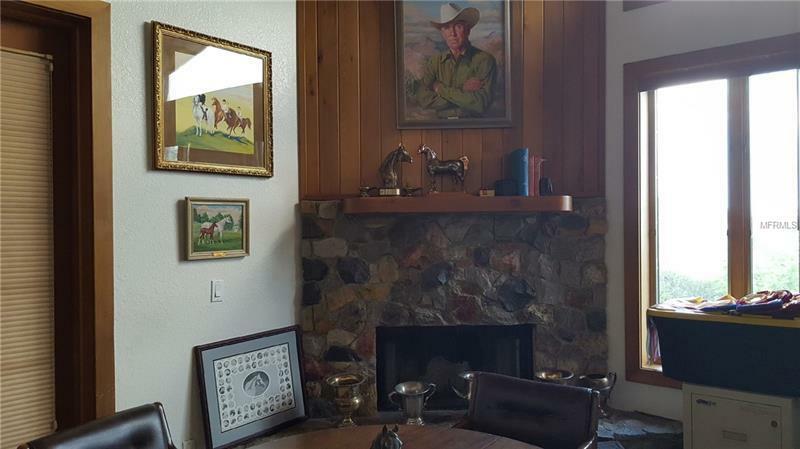 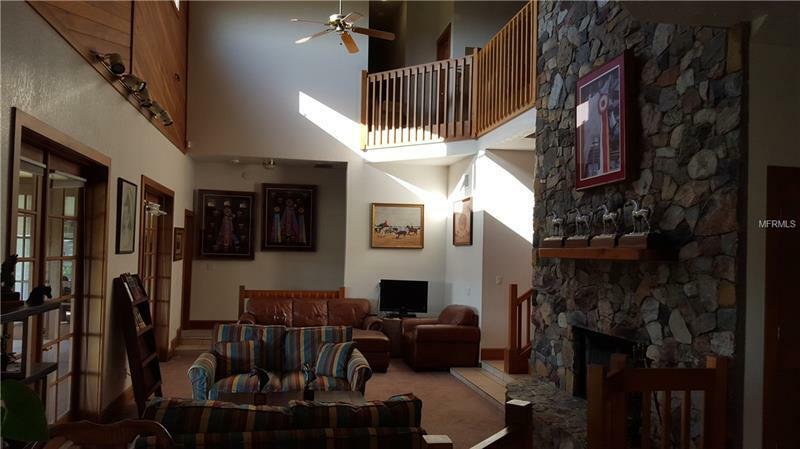 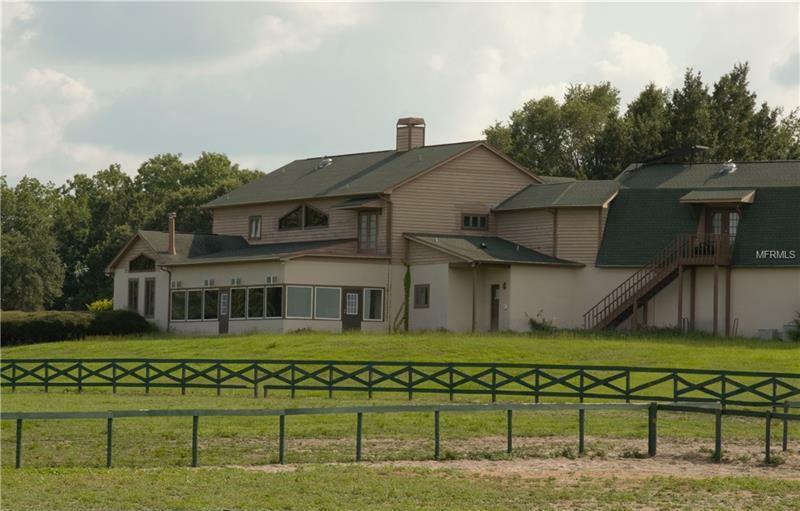 6500 square foot, two story home sits atop the property with view overlooking pastures and barn. 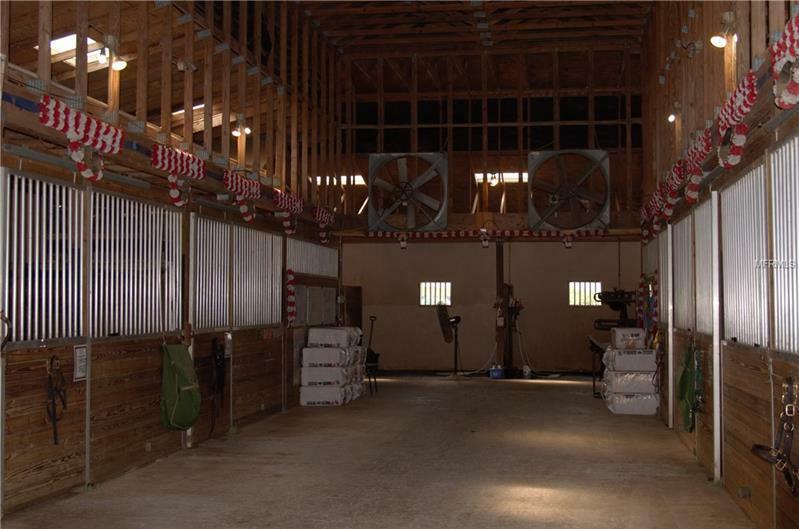 Includes a 22 stall concrete barn with 3 tack rooms including a washer and dryer, two matted indoor wash racks, fly control system over every stall, feed and hay storage, workshop, and gated equipment storage. 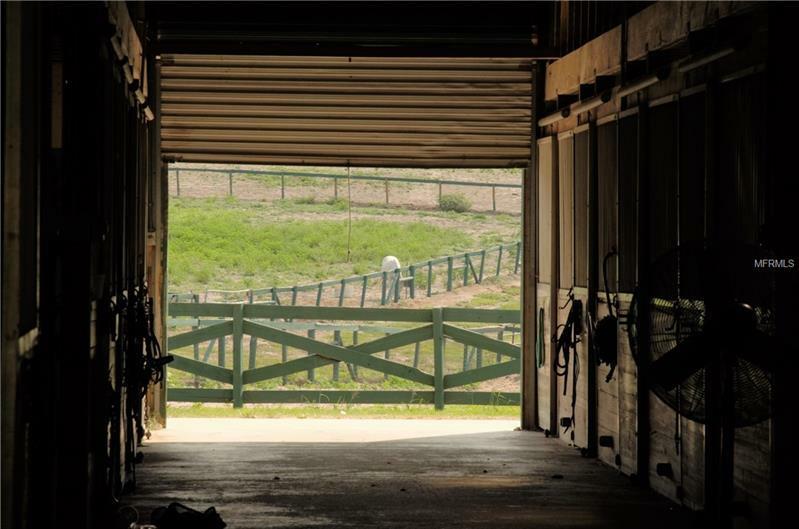 Barn facilities include an employee lounge, private office, and bathroom with shower. 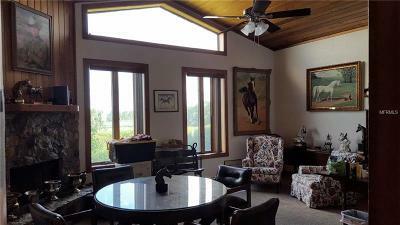 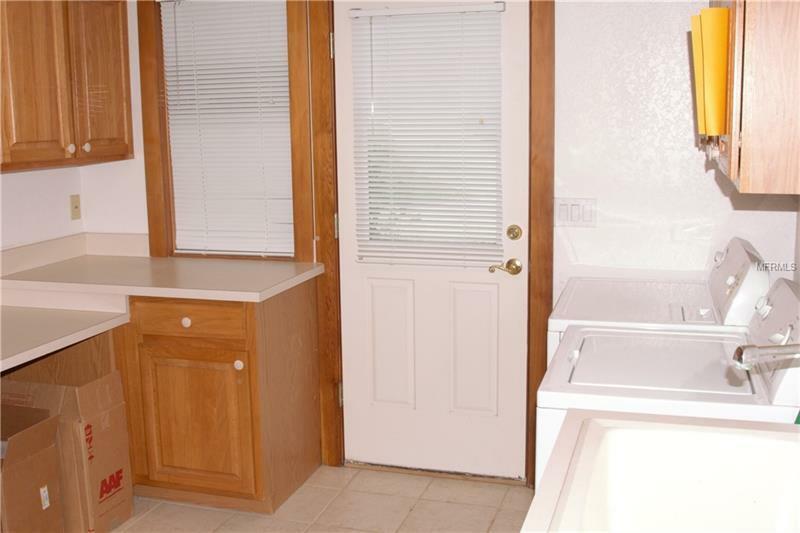 There is also a 2500 square foot, 4 bedroom, two bath apartment attached to the barn. 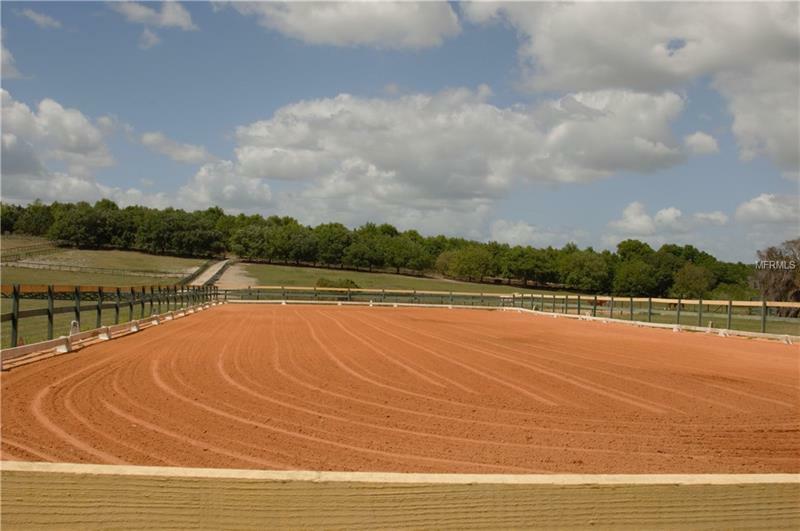 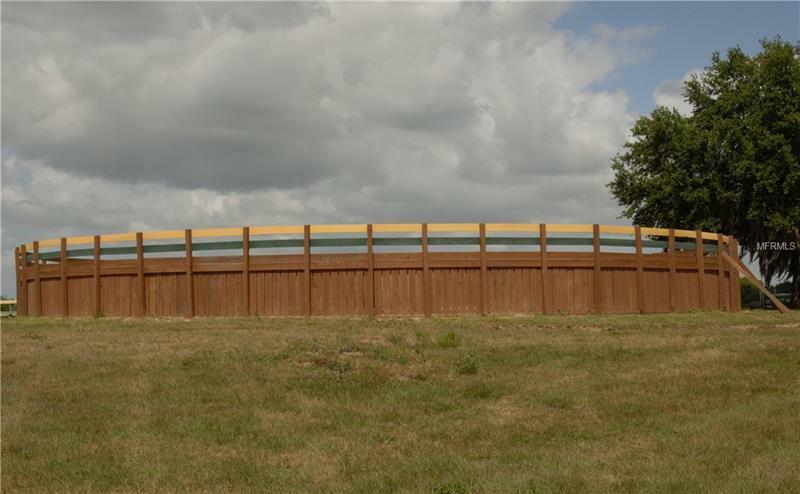 Facility includes a fenced dressage ring, 150x300 jump ring, two hot walkers, and a 60 ft wooden round pen. 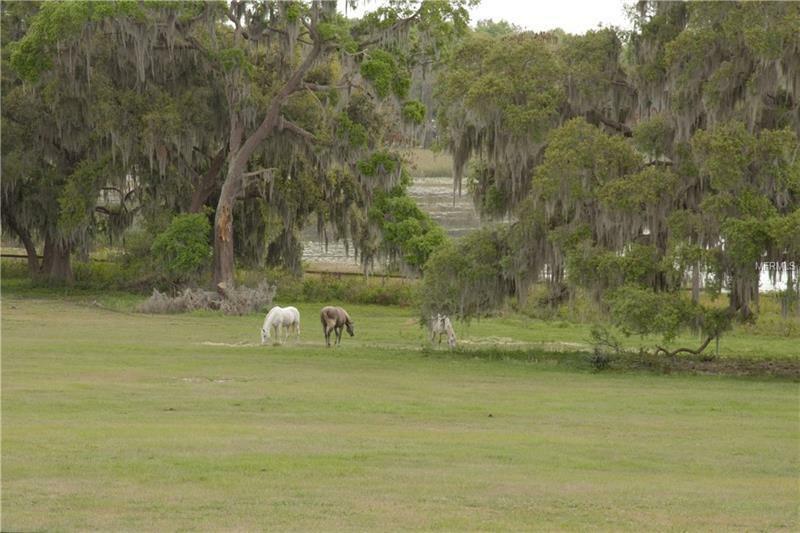 Pastures are cross fenced and there are 6 large paddock turnouts for stall horses. 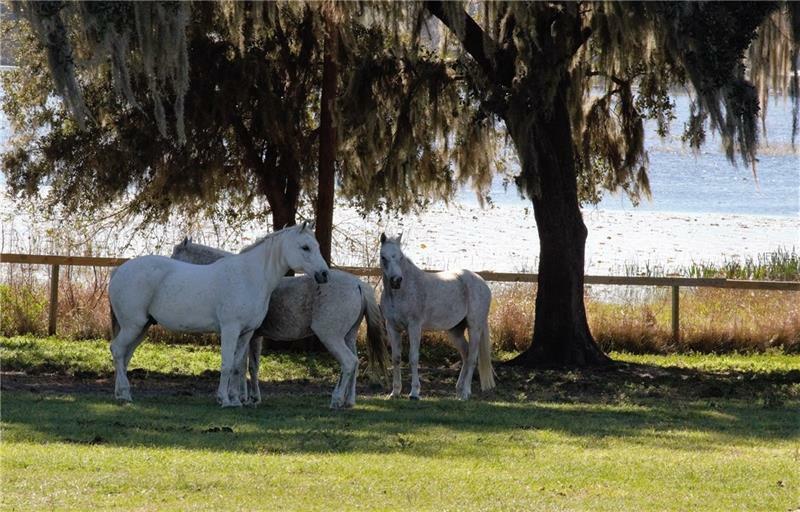 Individual water hydrants next to every pasture and turnout make watering horses convenient. Property sits on a hill so no drainage issues here and has lake access on both sides! 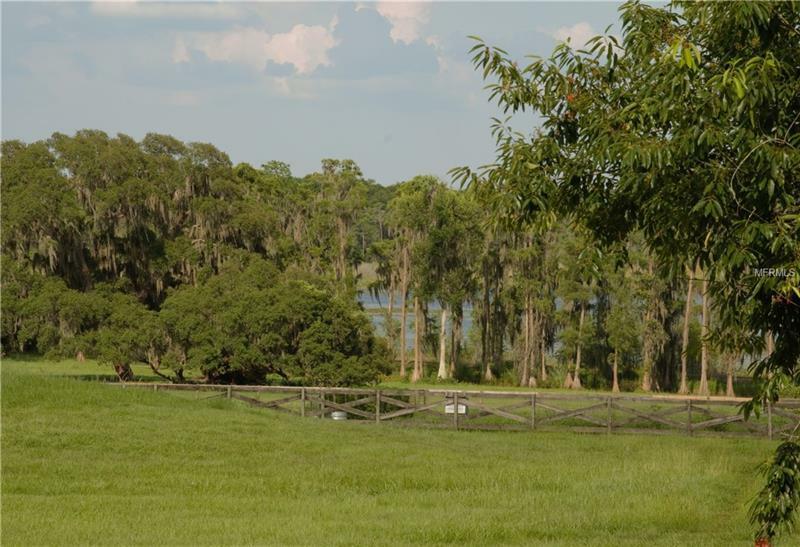 Minutes to Lake Louisa trail heads, 1 hour to Ocala and the new World Equestrian Center, and only 10 minutes to shopping and groceries.